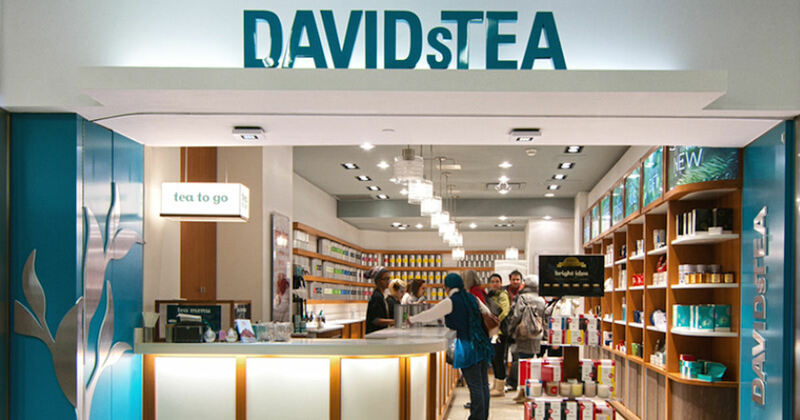 DAVIDsTEA are giving away a free tea for those who stop by in their Halloween costume! Just pop down to your local participating DAVIDsTEA to get yours! No purchase necessary.